FORM 447-SEL and Form IS-DL-100 (Selective Service Requirements) is not required for anyone if you are age 13-17! Please read paragraph 4 under FREQUENTLY ASKED QUESTIONS on this form! Good Student Driver - AUTO INSURANCE Discount of 10% - 25%. The PARENT IS NOT REQUIRED to sign FORM 447-SEL and Form IS-DL-100 (Selective Service Requirements). This form is not required for anyone if you are age 13-17! Please read paragraph 4 under FREQUENTLY ASKED QUESTIONS on this form! Call your attorney and the Governors Office ASAP, should any DMV official attempt to mandate any parent to sign this form, or refuse to allow your student to take the permit test, should the parent refuse to register their "under 18" minor child for the draft! This is the "SOLE" responsibility of the 18 year old male adult! Should the "DRAFT" be enacted prior to the minor child turning 18, legal clarification needs to be made to the following: By parents registering their child before the child turns 18, can the government draft the minor child, should the draft age be lowered to 16 or 17, based on the parents signature to FORM 447-SEL. Please note our DMV issue on our Alert Page! If you are 15 years old and have held a beginner's permit for at least 180 days, you are eligible for a conditional license. Parent or legal guardian with you to sign your application. Parent/legal guardian auto insurance paperwork. http://www.scdmvonline.com/forms/PDLA.pdf (This form specifically states the "OR" Parent/Legal Guardian if being home schooled. No Association infomation has to be divulged.) The DMV IS NOT an EDUCATIONAL INSTITUTION! THIS IS NOT NAZI GERMANY! Downloads to South Carolina Driver Manual in PDF. I am writing you in response to your recent email to the department regarding the policies for applying for a beginner's permit and driver's license if you are a home schooled student. * You must be at least 15 years old. * You must bring your birth certificate, social security card, proof of residency and insurance information. Proof of residency for a student that is home schooled can be in the form the parents' income tax statement listing the student as a dependent. * If you are under 18 years of age, you must bring your parent or legal guardian with you to sign your application. * You must pass the vision and knowledge tests. * Bring your parent or legal guardian with you to sign your application. * Bring your birth certificate, social security card, proof of residency and insurance information. * Practiced driving with your licensed parent or guardian for 40 hours, including 10 hours of driving practice at night. * You must pass the vision and road skills tests. 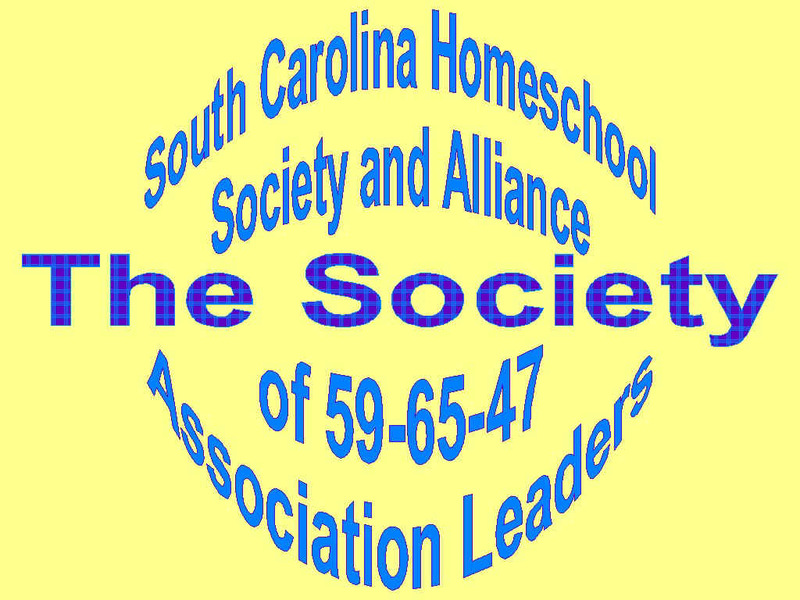 If student is home schooled, in lieu of the Form PDLA, a letter from the SC Home School Association stating that the student is home schooled will suffice. Parent will have to sign a statement regarding satisfactory school attendance. (New Beginnings HSA mandates the parent who is the teacher and actual school use and complete form PDLA.) - DMV may only look at your membership card. They do not have any permission to copy any NBHSA membership paperwork and are not allowed to maintain said information in any file or database. * To get a special restricted driver's license, you must bring your parent or legal guardian with you to sign your application. All DMV branch offices are aware of these requirements and of the requirements for a home schooled student.